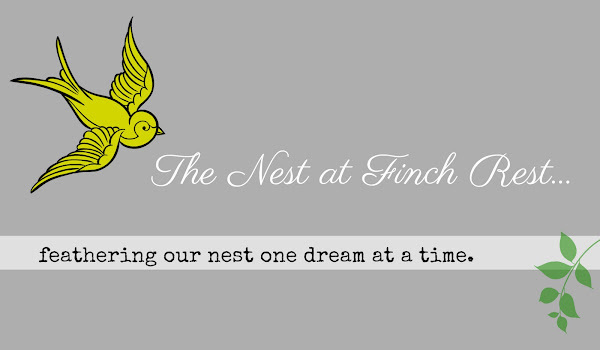 The Nest at Finch Rest: I AM SO BLESSED! I am so blessed by so many wonderful people in my life. for my healing after my surgery. I want each of you to know how much it means to me. My post would be entirely too long if I shared each card, so I have picked out a couple I think you would enjoy seeing. This first adorable 3D one above is from my sweet friend Judy from our civic women's club, who moved to North Carolina a few months ago. 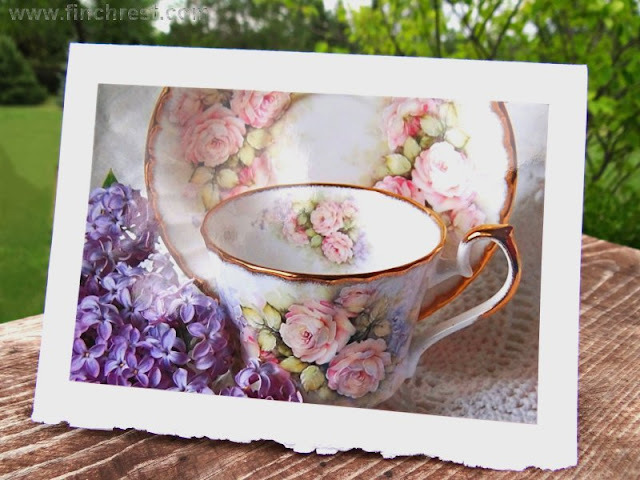 You will find another adorable card she sent in this post. Sylvia - from the blog A Grandma's Blessings. Please check out this post to see how Syl surprised me a while back. SO STOP BY AND WISH HER WELL!!!! And last but certainly not least, here is a wonderful handmade card by my dear friend Pat, whom I have known for over ten years......a tea society sister/friend. She has made me so many awesome cards through the years that one of these days I will do an entire seperate post just for them all. She is SO talented, as you can see! So, once again, everyone, thank you so much for your kindnesses - it has helped me heal wonderfully well. I am truly and sincerely grateful for the calls, notes, cards, email, inquiries and prayers. All is fine and I am nearly back to being "good as new" now! It's always lovely to be remembered with a card... I see note card all over the tea cup one — so sweet. 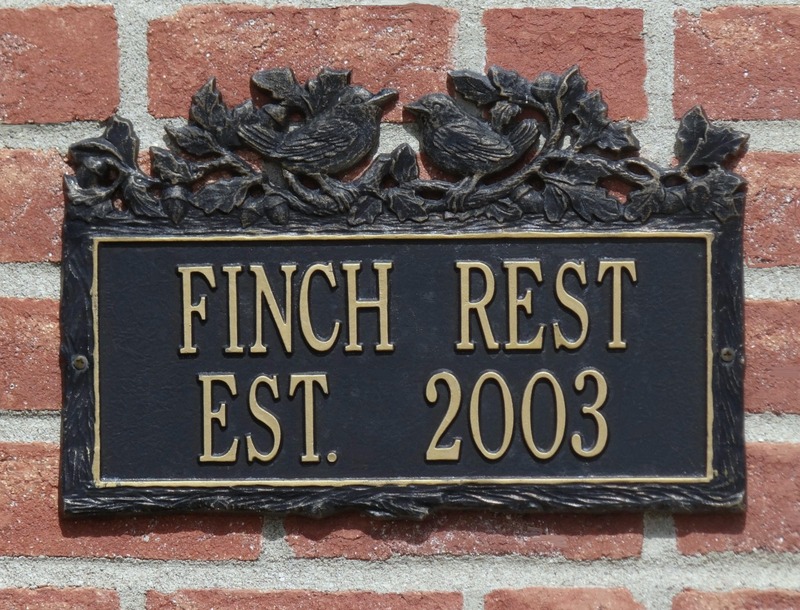 So glad you are on the mend - get plenty of rest and relaxation! How special the three cards you showed us, glad your are on the mend. How sweet! I'm glad to hear that you are doing well, Michele. I'm so happy to hear that you're doing well, Michele. Love and blessings are sent to you. Oh Michele....These cards are all so beautiful. I hope you are doing much better. You are in my prayers my precious friend. I love and miss you! Take care!! Beautiful cards, Michele! I'm sure the wishes meant a lot to you as well as the thoughtfulness of the cards themselves. I'm so glad to hear you are feeling better! Are you doing Springfield or Country Living in September? So happy that you are "on the mend" take care of yourself my friend and God bless you! I'm happy to you are progressing well Michele. 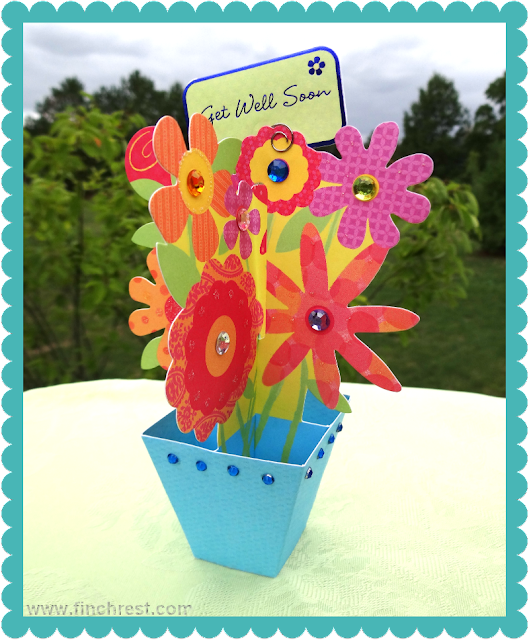 I like seeing the cards others make as I enjoy this craft as well and your friends sent you nice ones. Beautiful cards Michele.. such talented ladies. I am pleased that you are getting back to normal after your surgery. Beautiful cards from friends wishing you a speedy recovery. All so thoughtful and pretty. So glad to hear you are doing well my friend. Speedy Recovery is what the doctor ordered! At least that's what those beautiful cards imply! Thanks for sharing. HOpe you feel better soon! Oh Michele, so happy that you are recovering well. The cards are precious. Also wanted to tell you how much I enjoyed your post suggesting we pray for the world. I had not heard of those tragedies. It saddens my heart. The world is beautiful and glorious but bad things happen. I will definately be praying along with you. Wow..you've found so many beautiful pictures of this earth to share..Will pray along with you..
Those are beautiful cards you received. I wanted to check on you as well. I read your latest post yesterday, but I couldn't comment. Did you turn them off? Yes, Grammy I do for all my Sunday Devotionals, all about GOD. Feel free to write me seperately if you ever want to about any devotional though..and thanks for visiting!